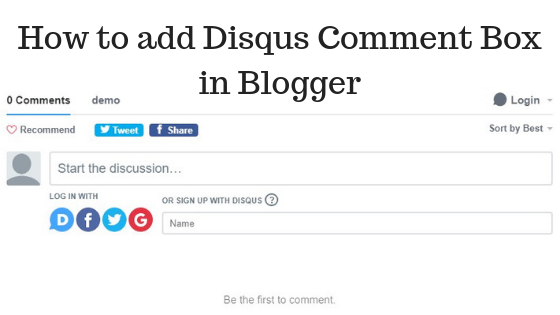 To increase interactivity with your visitors or to increase comment ratio you can use Disqus comment box in your Blogger Blog. Disqus comment box permit user to use images in their comments or user can use the code or can bold or italicize their important comment text which is not available in Blogger's comment box. 1. Go to Disqus.com and click on Get Started button. 2. Signup here. You can use your Facebook, Google or Twitter account to signup or you can go with your email address. 3. After completing registration, click on I want to install Disqus on my site. 4. Add your information and click on Create Site. 5. After creating site successfully, choose your plan. I'm choosing basic because it is free. 6. Now choose your platform like Blogger. Because you want Disqus on Blogger but you can also use it on any platform such as WordPress, Tumbler etc. 7. Now click on the Add to my Blogger site. We know that we can pass any type of data (int, char, float, double etc) to a function for some processing. Same as we can also pass a complete array of any data type to a function for some processing. 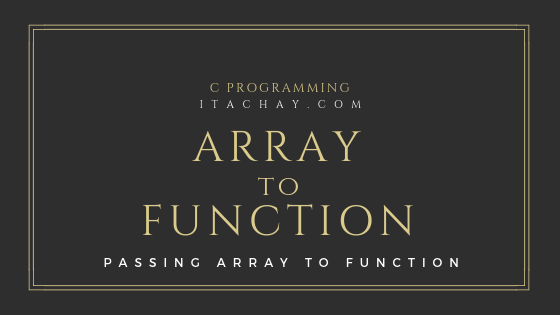 Declaration of the function:The only change to pass an array to a function is we putt square brackets  after the name of the variable in parameters list in the declaration of a function. 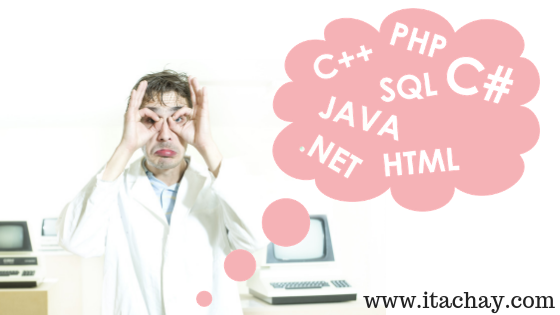 Which shows that the function will receive an array of the particular data type.
} The prototype of a function has parameter int arr which shows that the function check will receive an integer array in the variable arr. And we can perform any processing on the array in the function body, we want.